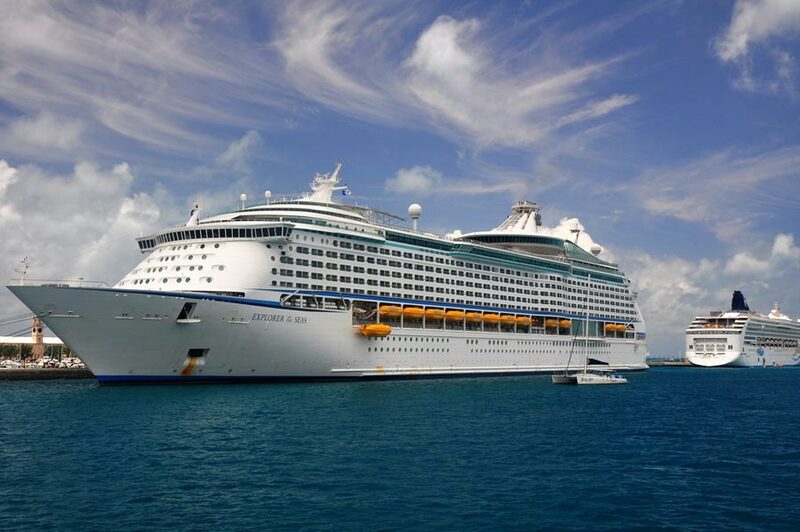 Royal Caribbean have announced that Explorer of the Seas will begin sailing from Southampton in the UK in summer 2015. This will be the first time the ship has done a European season. The cruise line previously announced that Adventure of the Seas would sail from Southampton in 2015 but this has now changed to Explorer of the Seas. The ship will sail three to sixteen night voyages from the end of April through to September 2015. People looking to book a cruise can choose 3 to 8 night Northern Europe itineraries, 11- to 16-night Mediterranean itineraries, or 10- to 14-night Madeira, Azores and Canary Islands itineraries. The Voyager class cruise ship will go through a multi-million dollar dry dock before its seasonal cruises. The dry dock will add many new features which can be found on the Oasis class vessels and brings the very latest innovations at sea. Not only will Explorer of the Seas home port in Southampton but also Royal Caribbeans upcoming ship Anthem of the Seas. Both ships will be sailing from the British port which will bring extensive options for cruisers wanting to sail in the region on the best cruise ships available.